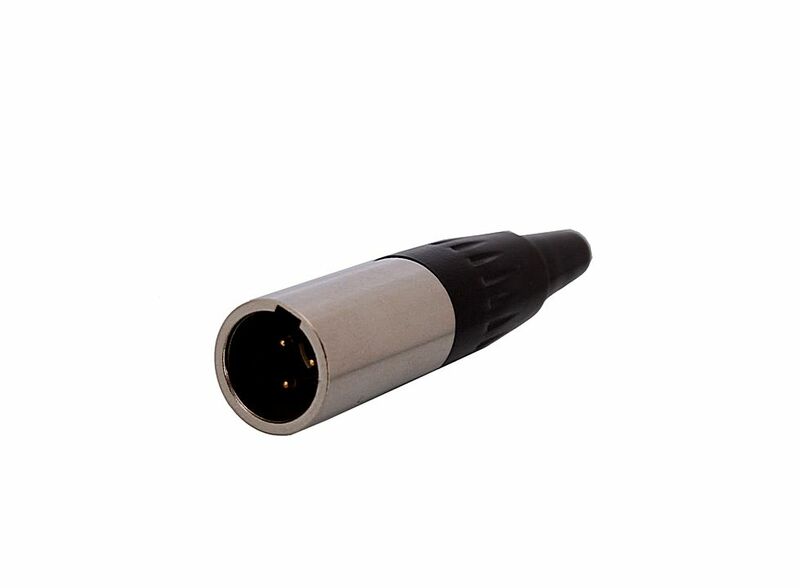 Mini Pin XLR Male Connector 3 Y00196, Buy at lowest prices. Unique design, compact and simple, easy to carry. It is a good partner for music learners, there are many kinds of music accessories for your choice. Material: Shell mickel plated bronze. Insulation resistance: > 500 M Ohm. Good quality.Good fit and finish. Contact resistance: < 10 m Ohm.